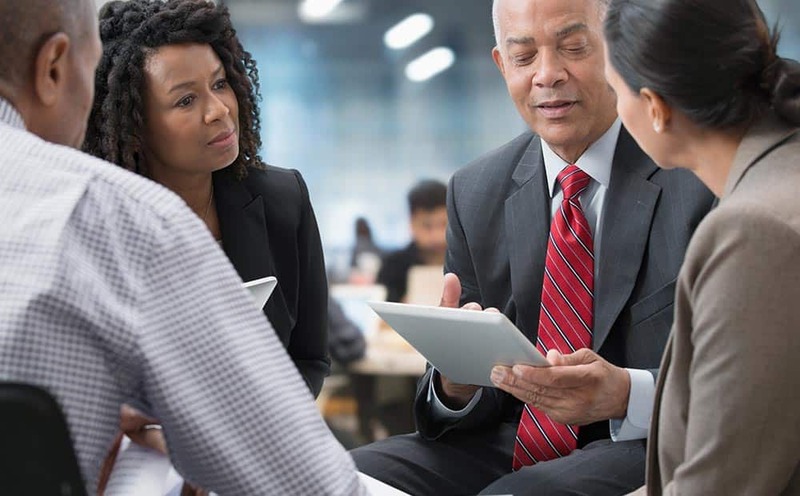 Your premium financial services provider. Use your vehicle for an agreed finance period for which regular monthly payments are made. VAT is claimable if the vehicle is used for income-generating purposes. We provide you with a convenient and cost-effective solution to use a vehicle for a period which is normally shorter than the vehicle’s anticipated useful life. We offer you a range of Insurance Cover Options. 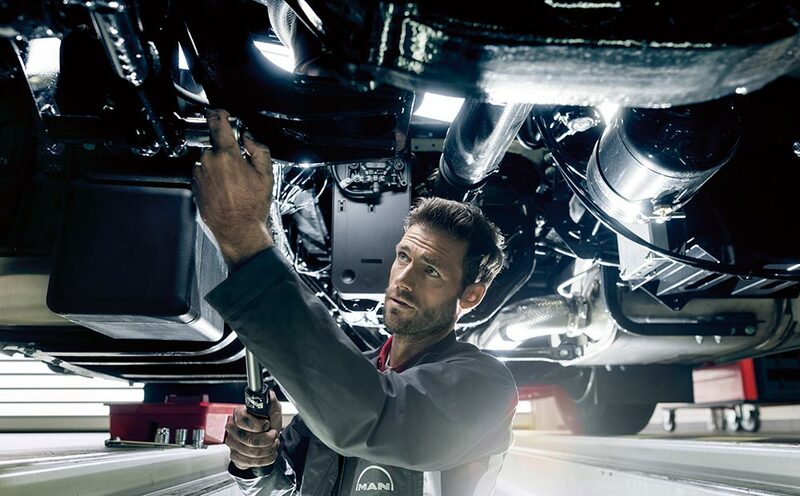 When accidents occur we help you to keep the wheels turning by ensuring that downtime is kept at a minimum, warranties are upheld and workmanship is guaranteed. 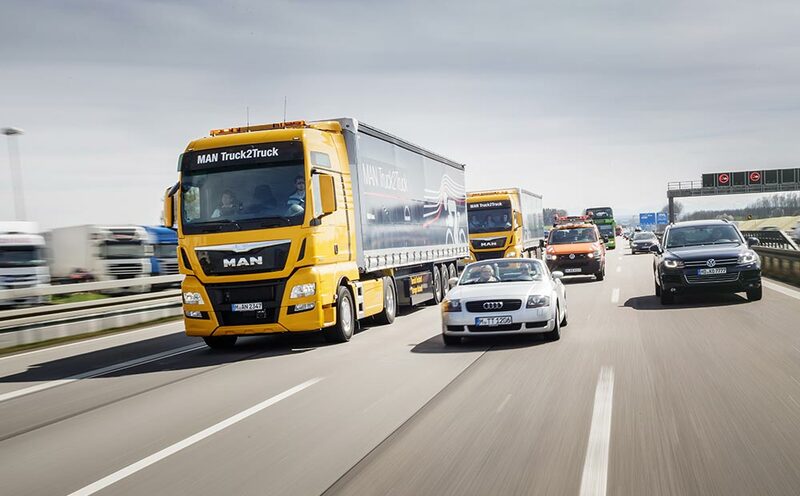 The proximity to MAN Automotive means MAN Financial Services can offer unique industry and commercial vehicle expertise which means our customers can rely on our services. 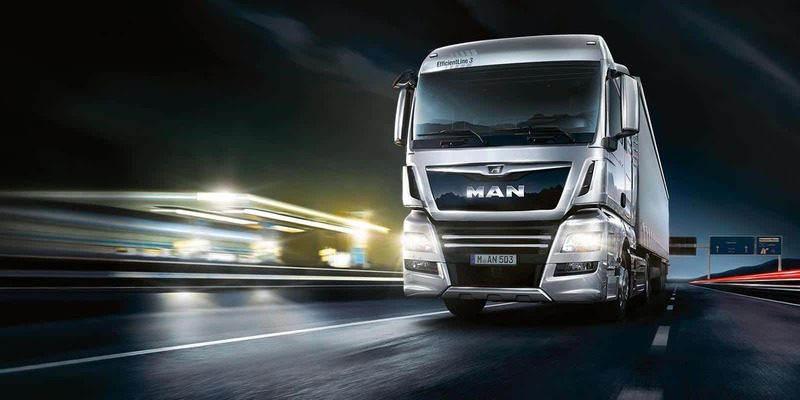 As a financing company, MAN Financial Services supports MAN Truck & Bus customers and thus also the sales of the commercial vehicle manufacturer. 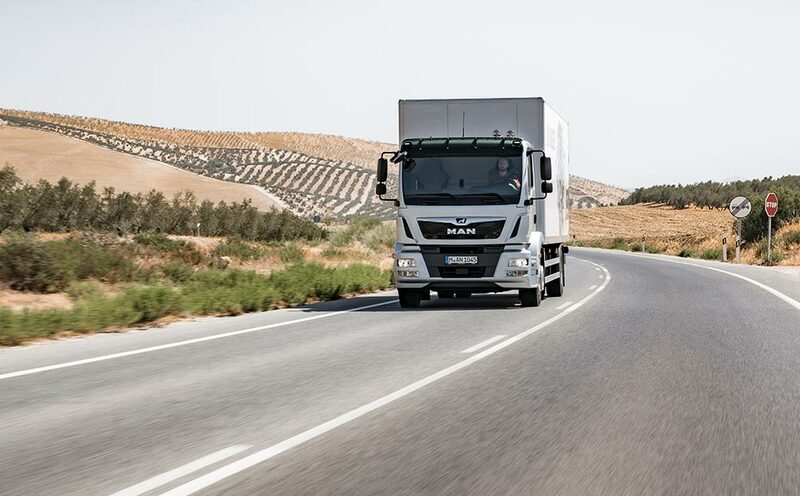 The service portfolio of MAN Financial Services includes domestic and international financing, leasing, insurance and rental solutions for commercial vehicles from MAN Truck & Bus. 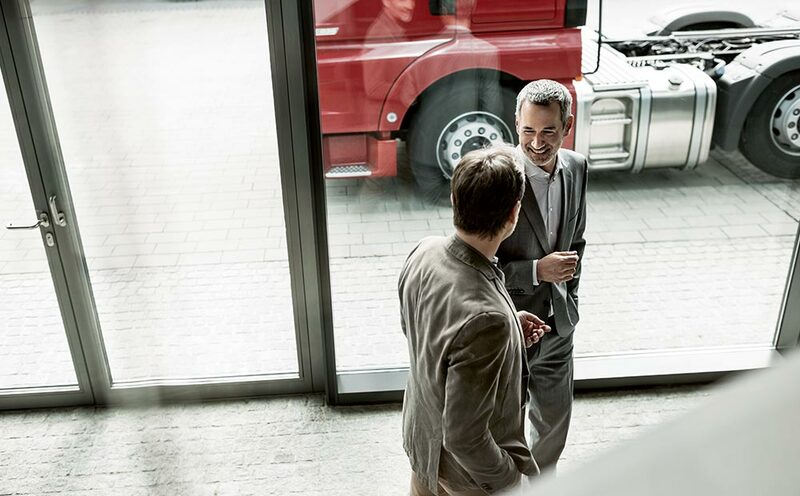 The MAN Financial Services subsidiary supports the sales and distribution of MAN Truck & Bus with independent risk management and its own profitability goals.